Update: The death toll from the explosion of a gasoline pipeline in Mexico's Hidalgo state, has increased to 91, an official said. The toll was confirmed on Monday by state governor Omar Fayad. He added that 52 injured people were still being treated in dozen hospitals across Hidalgo, reports Xinhua news agency. 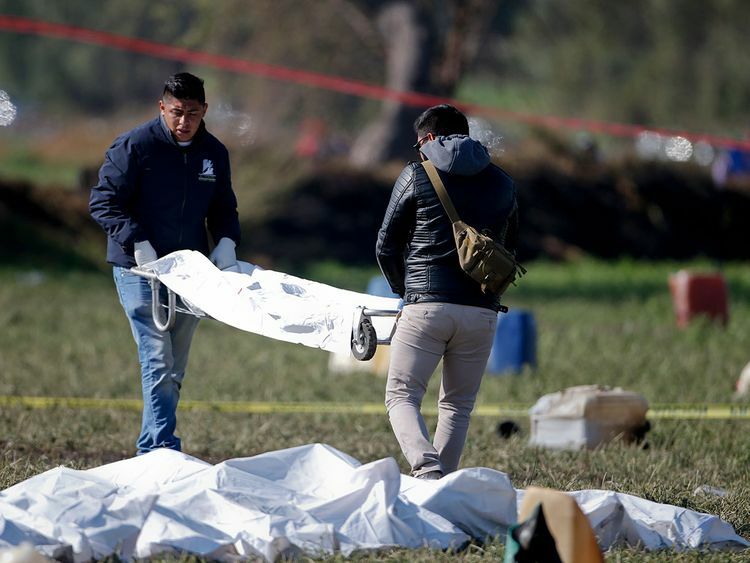 Health Minister Jorge Alcocer said 85 deaths were confirmed and that another 58 people were hospitalised in Hidalgo, while others in worse conditions had been moved to Mexico City for specialized treatment.